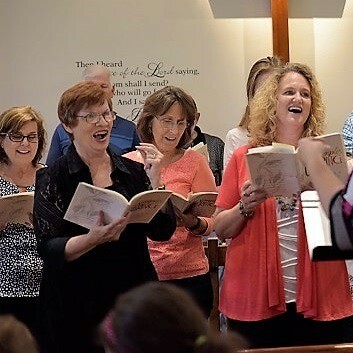 A traditional style worship service with music from the hymnal. 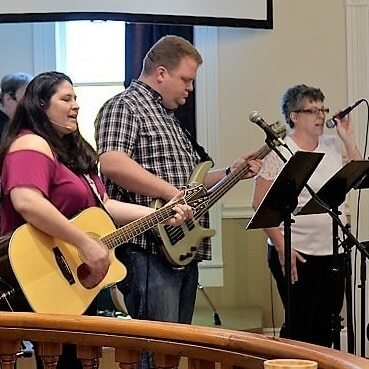 A contemporary style worship service with music led by the Band. A blended service in Spanish and English language. Parking is available in the parking lot at the back of the church, in the grassy area adjacent to the church, in front of the church on West Drive, and in the Leander ISD Administration lot across the street. Nope. We like you just the way you are! Most of us like to dress casual, but a few of us like to dress up and we’re okay with that. 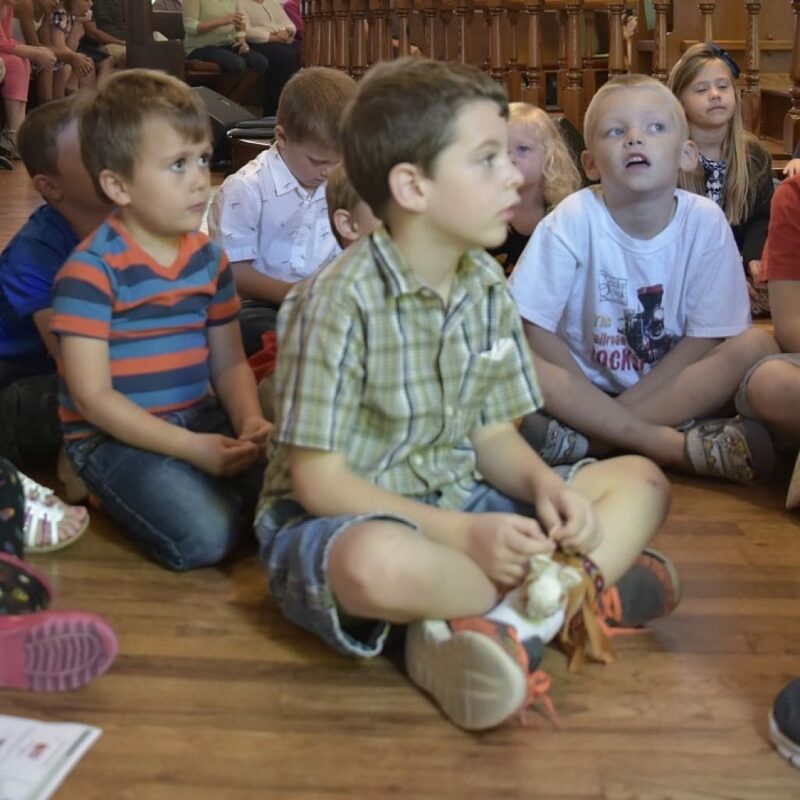 Children are welcome in our worship services. Activity bags are available as you enter the sanctuary to keep your little ones busy. A nursery is available for children 3 years of age and younger during all services. Sunday school for children up to 5th grade is at 9:45 am. Join us in the fellowship hall before each service for coffee, cookies, and conversation. 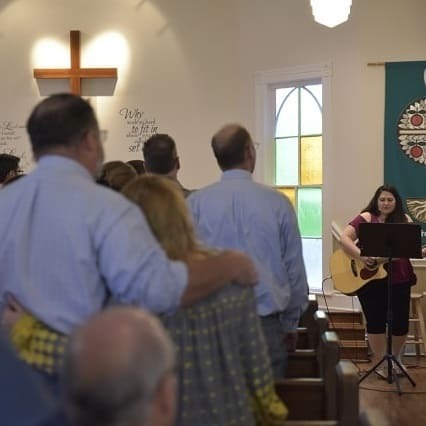 Communion is observed at all of our Sunday worship services. There are no requirements or restrictions on who can participate in communion. You are welcome to take communion if you choose. For a more in depth explanation of what communion is, you can read about it HERE. Sunday school classes are offered for children, youth, and adults at 9:45 am. We have a few additional Sunday school classes for adults at 11:00 am.